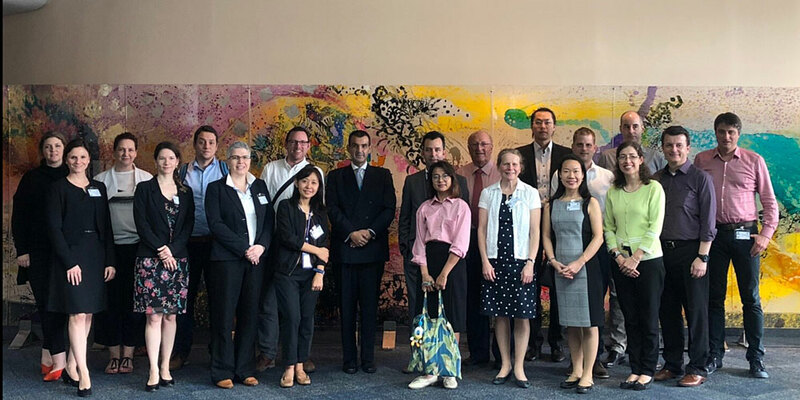 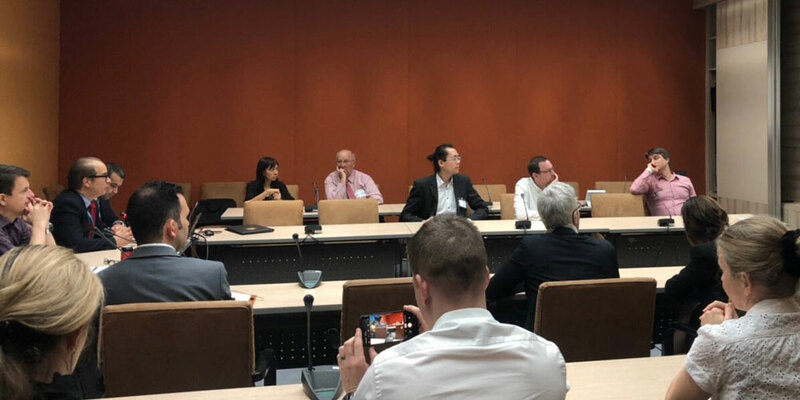 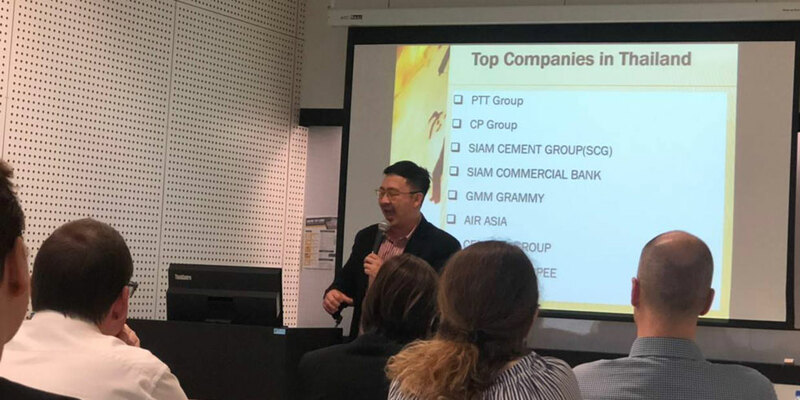 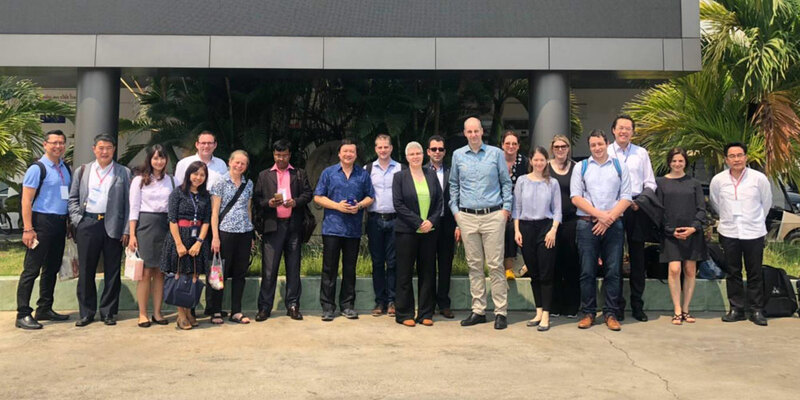 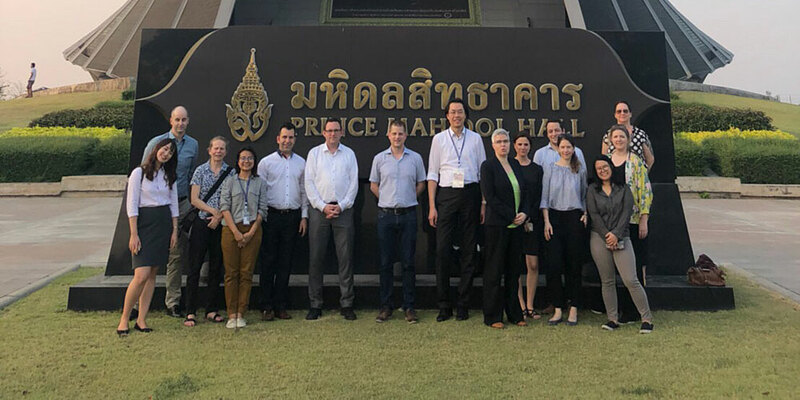 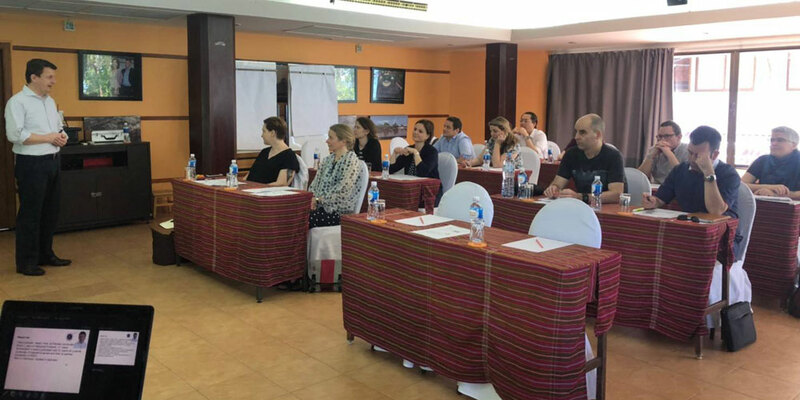 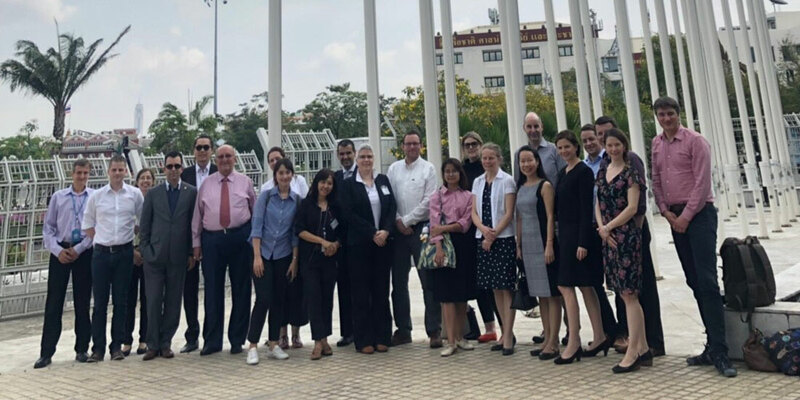 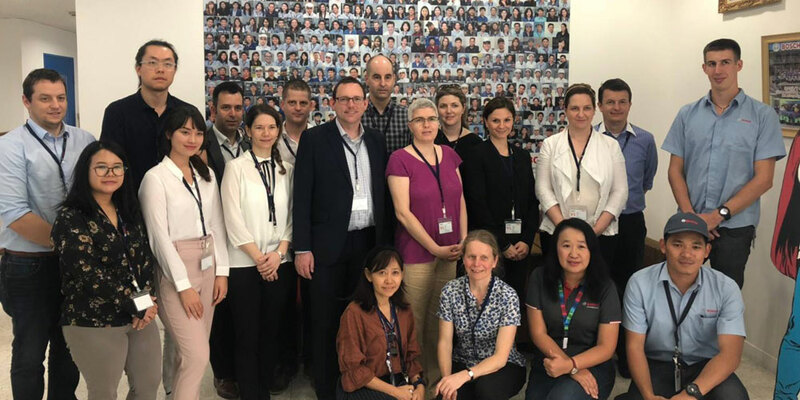 A group of 12 MBA students from the Lucerne University of Applied Sciences and Arts’ Business School attended the “7th Executive Seminar in Thailand” on February 24 – March 2, 2019 at Mahidol University International College (MUIC). 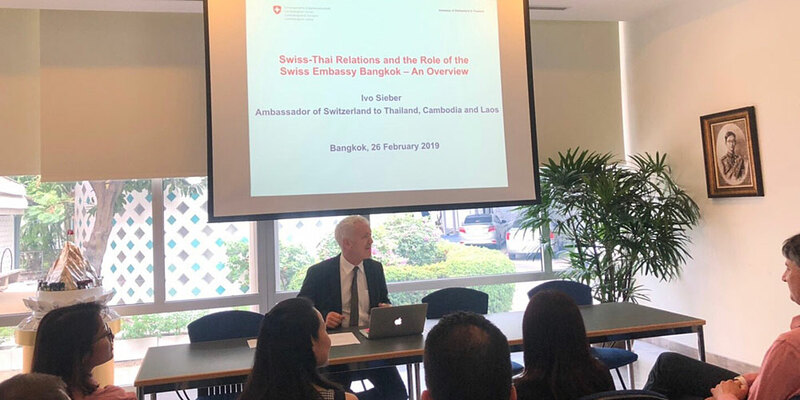 The students of the Switzerland-based university attended courses in Thai Culture, International Business, Leadership, and Cross-cultural Management. 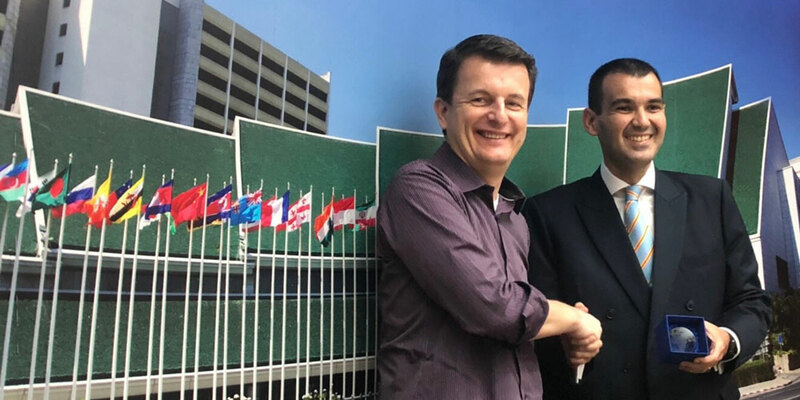 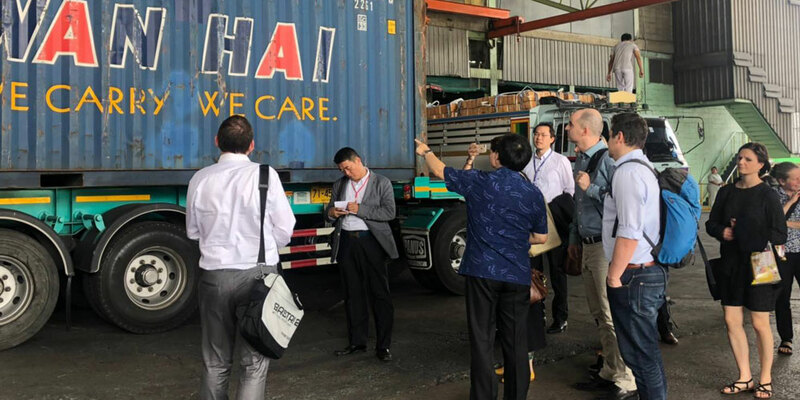 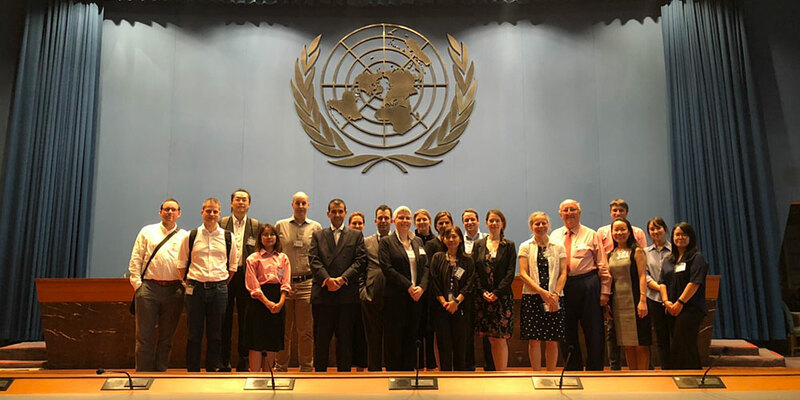 They also visited the United Nations’ headquarters in Thailand, the Swiss Embassy, Cape Dara Resort, Bosch Thailand, and Cho Heng Rice Vermicelli Factory Co., Ltd. 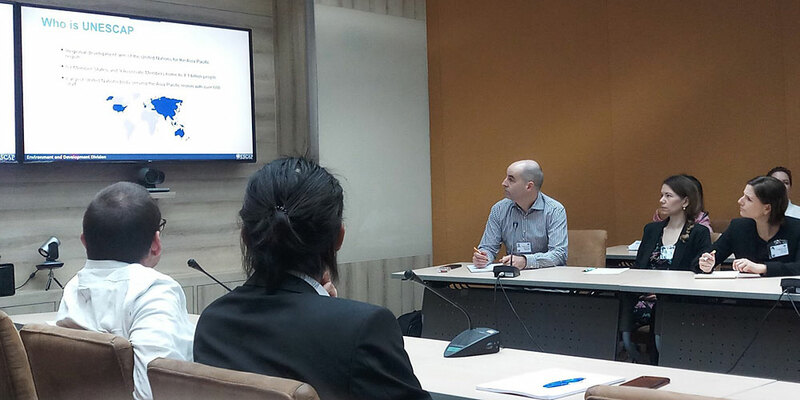 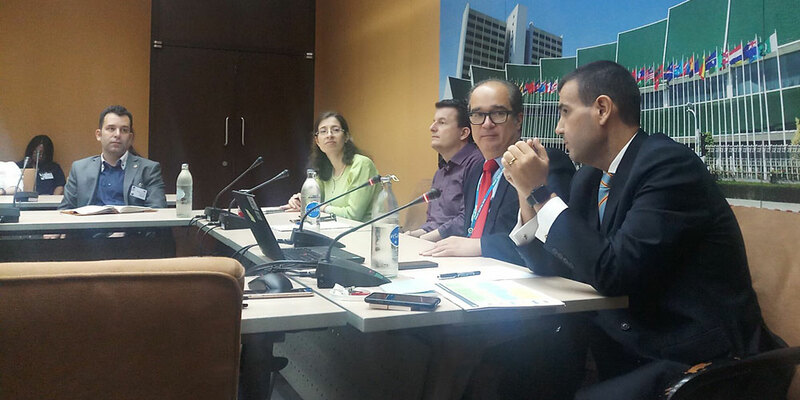 The seminar was organized by the Project Development Unit in collaboration with the International Graduate Studies of the Business Administration Division, and the Humanities and Language Division.